Learn to create Zen stones easily. 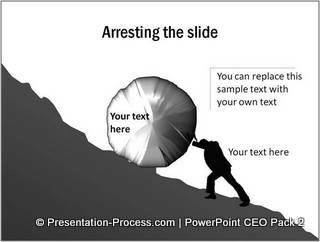 Follow our simple step by step instructions to create this useful conceptual graphic in your business presentations. 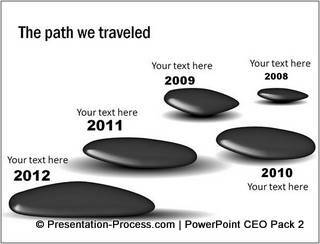 You can use these stones to explain some interesting business concepts. We will show you the examples a bit later in this article. 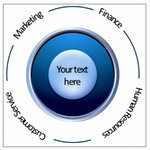 First we will learn how to create this graphic from scratch in a step by step way. Go to ‘Lines’ option in Auto shapes menu and pick the tool called ‘Curve’. 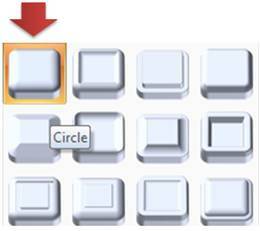 Right click on the shape and go to ‘Format shape’ dialog box. Go to ‘3D format’ option. 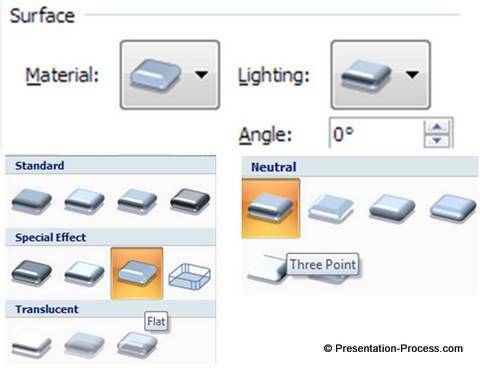 For the ‘Top’ and ‘Bottom’ surfaces choose the preset called ‘Circle’. 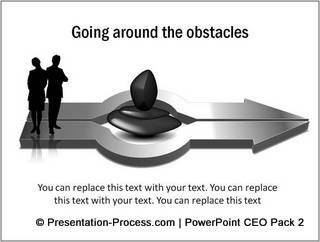 We wish to show you some applications of the Zen stone graphic in your business presentations. 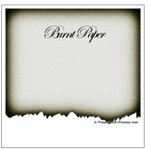 The example templates are taken from our PowerPoint Graphics and Concepts CEO Pack 2. 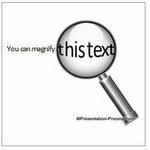 The way you use the stones in your business presentations depends entirely on your imagination.Diagrams and graphics like the ones you saw in this article definitely make your business slides worth noticing. It takes a lot of time and effort to create such professional looking graphics from scratch. 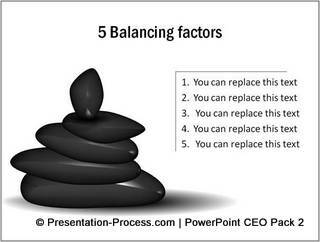 That is why we came up with our PowerPoint Graphics and Concepts CEO pack 2. The 2nd Volume of CEO pack has 815+ premium and fully editable charts, graphics and diagrams to help you visualize every business idea imaginable. 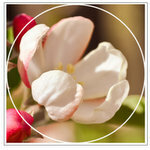 In fact all the diagram templates you saw in this article are taken from our CEO packs. 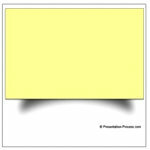 Please browse the pack to see how it can change the way you present your ideas.